Do you want to know how to get to the hanyang university (station)? There are many ways you can get to hanyang university (station) such as public transportation (bus, subway / metro), taxi and Blacklink limo/transfer/shuttle service. Don't sweat outside waiting for other transportation with your luggage. Make a round trip reservation with Blacklink as you plan for your trip. It is easy, convenient and available 24/7. Then, the assigned Blacklink driver will greet you at the arrival and will drive you to the hanyang university (station). You can use Blacklink for not only hotel but also Gimpo Airport (GMP), Myeongdong, Jongno-gu, guesthouse, resort, airbnb, lodging and anywhere you want to go in Korea. Check out Blacklink customer review posted below. 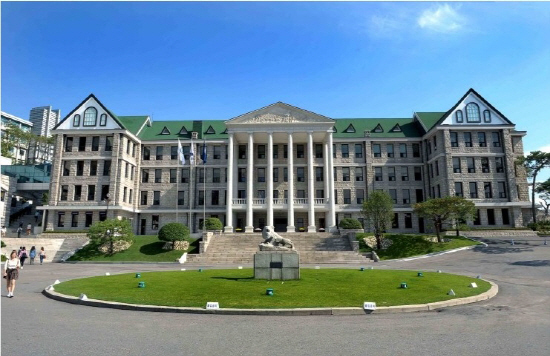 Hanyang University is one of the leading private research universities of South Korea, especially in the field of engineering. 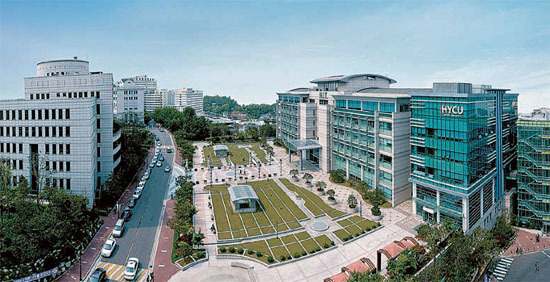 The main campus is in Seoul, and its branch, the Education Research Industry Cluster at Ansan, or ERICA campus, is located in Ansan. Hanyang (한양;漢陽) derives from the former name of the capital Seoul used during the Chosun Dynasty. 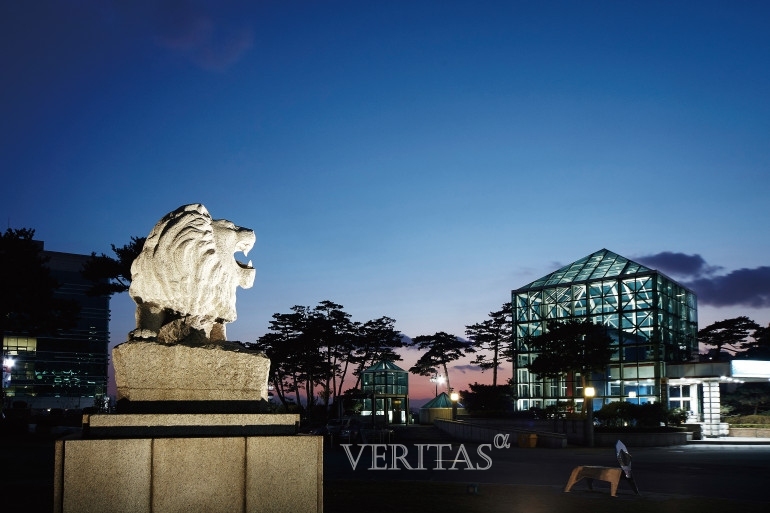 The university was established as an engineering institute (DongA Engineering Institute) in 1939, and became the founding facility of Hanyang University with its motto and educational philosophy of Love in Deed and Truth. Hanyang University enrolls over 2,000 foreign students each year and more than 3,000 students study abroad annually, and counts its 647 partner universities in 68 countries.